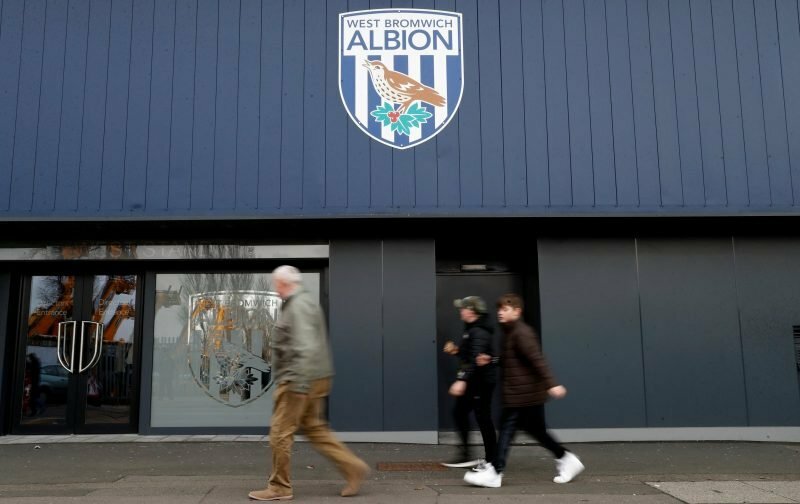 West Bromwich Albion face Wigan Athletic in the FA Cup third round draw this afternoon. 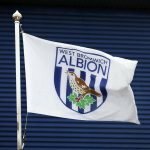 In one of the day’s early kickoffs, we welcome the struggling Championship side to The Hawthorns for the clash, and whilst the second tier remains the absolute priority for head coach Darren Moore, he won’t be adverse to a bit of a Cup run and with January in mind, the small boost to the financial coffers that victory would bring. Form in clearly on our side going into the game given our fourth place position in the division and Wigan are down in 20th spot, 21 points behind us, but the Cup is the Cup and form often counts for absolutely nothing. This will be the first ever FA Cup meeting between both sides in our history, but again on a form front, after losing the opening Championship tie with them, we did pick up a Boxing Day victory. ???? TEAM NEWS: @WillGrigg leads us out in the @EmiratesFACup against @WBA! It's seven changes for Latics at the Hawthorns!